UPDATE 17th March - the book is no longer free, but I have other free books! Please look under the 'Free Books' tab above. I've made my last three Storage Ghost Murder books into a box set as this works out cheaper than buying them individually. 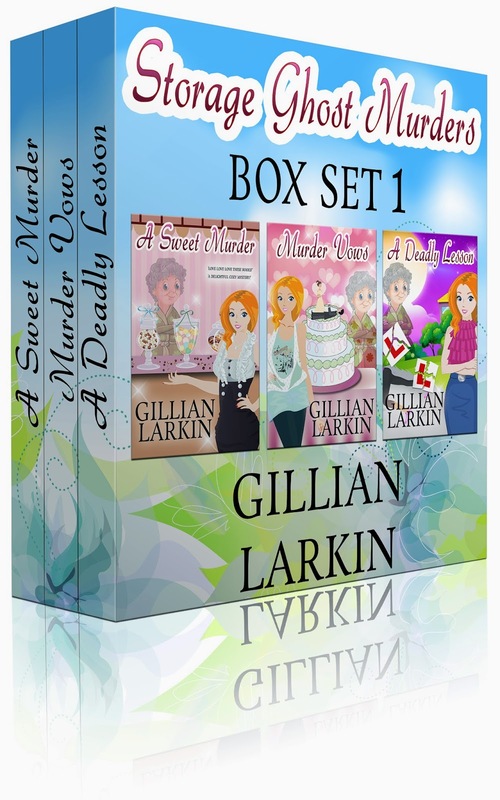 My ebook cover designer has done another amazing job, I feel like I could pick the box set up! It is only available on Amazon at the moment.